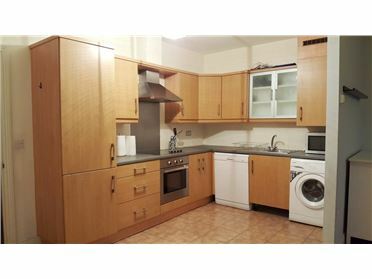 1 Bed Apartment ***EMAIL ENQUIRIES ONLY PLEASE*** Comfortable and modern apartment on the top floor. Recently tastefully decorated and refurbished throughout. Adjacent to Castle Mill Shopping Centre. Bus route No.33 offering frequent service to Dublin airport and city centre as well as train services for a fast commute to the city centre. 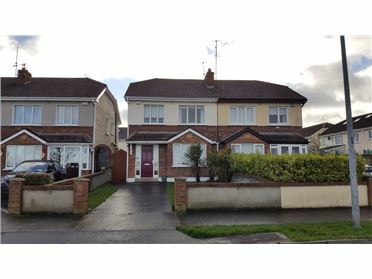 Situated a minutes’ drive to M1 motorway offering easy access to M50 and the rest of Dublin city. 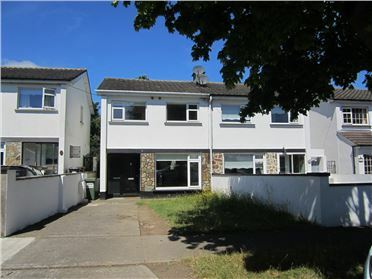 3 Bed Semi-Detached ** Email enquiries only - No Pets - References must be ready to email ** 3 bed property comes to the market recently repainted and refurbished to a very high standard throughout. 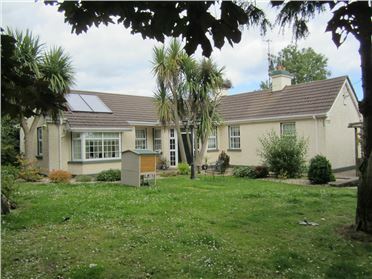 The property is situated in a very private residential development and in very close proximity to Dublin International Airport, Swords town centre and Pavilions shopping centre. Viewing is a must!! 2 Bed Terraced House This charming two bedroom property comes to the market in impeccable condition throughout. 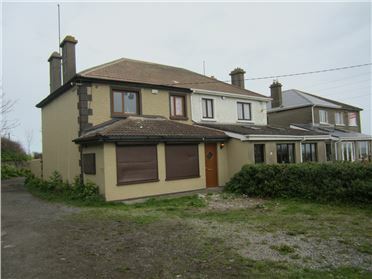 This property is situated in a secluded cul de sac that is very well maintained. 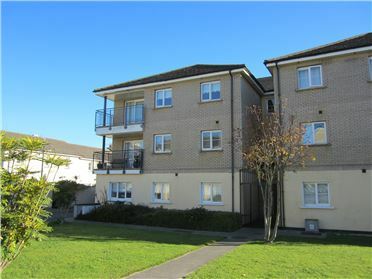 It's a prime city centre location; within walking distance of the Phoenix Park, Heuston Train Station, Luas Line, St. James Hospital and offering a wide array of shops, restaurants, cafes, delicatessens & markets. Viewing is a must!! 1 Bed Apartment **Email Enquiries Only** **References Required** **No Pets** First floor apartment comes to the market with unrestricted sea views. 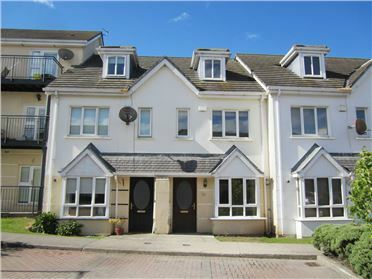 Accommodation comprises of an entrance hallway, family bathroom, open plan living area with a kitchenette and balcony off it, double bedroom with built in wardrobes. Viewing is a must!! 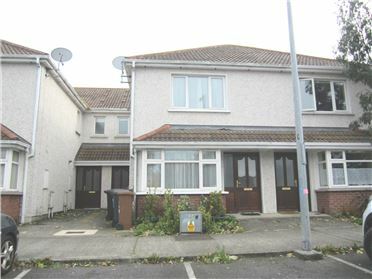 4 Bed Semi-Detached ** First Letting ** ** Email enquiries only** ** Excellent references essential, must be ready to email** Situated in a cul de sac location and overlooking an open green area, this property will be sure to impress incoming tenants. 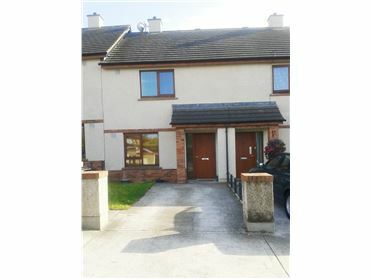 Accommodation comprises of an entrance hallway, wc, spacious living room, fully fitted kitchen with doors to the rear maintenance free garden. 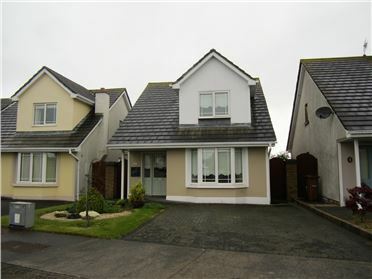 Upstairs comprises of four bedrooms, a master ensuite and a family bathroom. Early viewing is highly recommended. 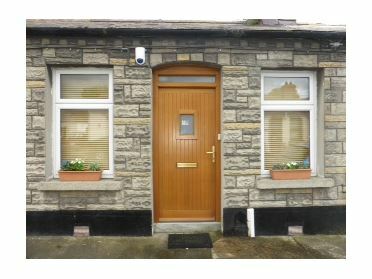 1 Bed House This beautiful one bedroom house is ideally situated just 1 minute walk to the train station and bus stops. 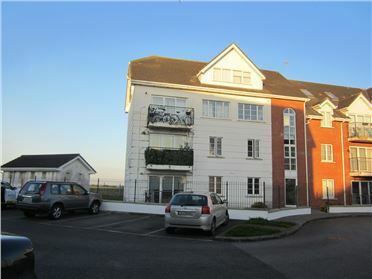 It is located in a mature residential development and has spacious accommodation along with designated car parking to the front. Early viewing is essential.